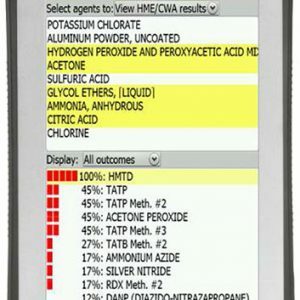 Alluviam, the leader in HazMat response software, is Federal Resource’s go-to-solution for first responders, firefighters, forensic responders, LEA, and CBRN. No other core database offers the comprehensive information and insights that Alluviam’s HazmasterG3 system is able to provide. From identifying possible explosion risks through virtual chemical mixing stimulations to calculating blast distance and consequences, the HazmasterG3 provides endless capabilities. Purchase Alluviam’s HazmasterQ3 through Federal Resources for in-depth training, guidance, and reliable supply for your team. 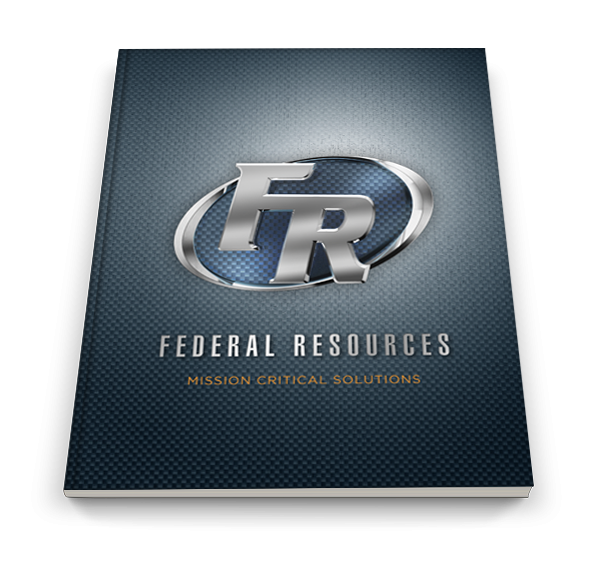 Contact Federal Resources today to learn more about Alluviam’s HazmasterQ3 system and in-house training options.